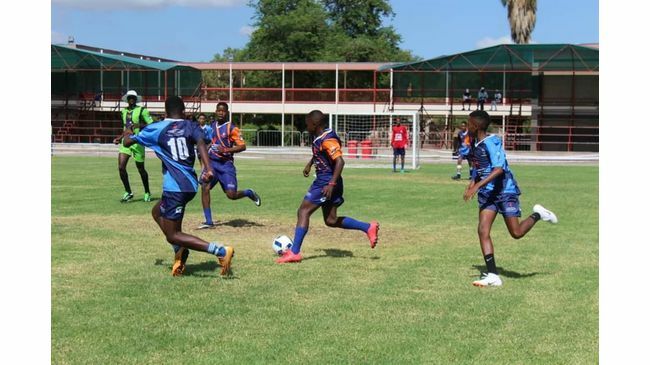 The Namib Poultry Gravity Cup kicked off in the capital on Friday, with 6-a-side soccer at Delta Secondary’s fields, followed by netball and 7s rugby on Saturday. The Gravity Cup is a platform created for schools to showcase their sporting abilities on the netball court, soccer pitch and rugby field. It is for children in the under-13, u-15 and u-17 age groups. Until October, by way of five circuits, schools from across the country will be competing for bragging rights, and the chance of winning cash. 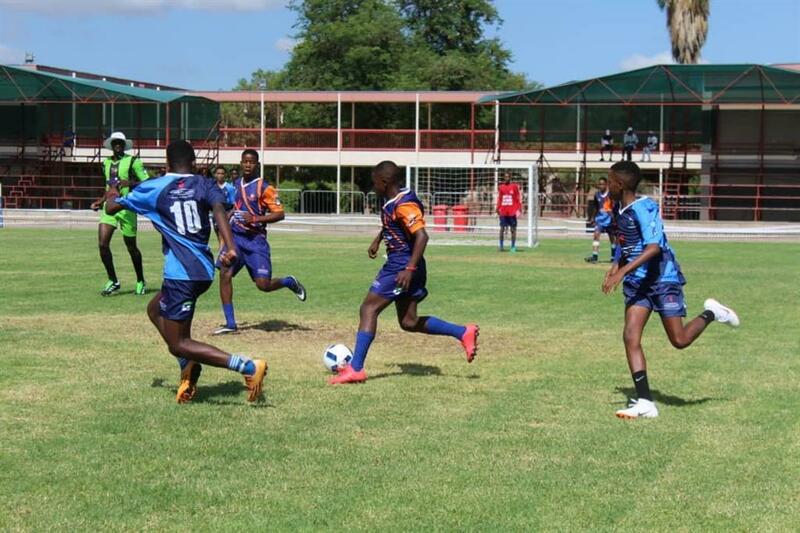 Teams participating in the u-17 soccer category on Friday were Academia, Windhoek High, Delta Secondary, Jan Möhr, Windhoek Technical, Windhoek Gymnasium and Academia. Next on the circuit is Walvis Bay, where participating schools will be competing against each other, followed by another round in Windhoek, before they head to Keetmanshoop, and back to Windhoek again. • Saturday, 12 October: 7s rugby and netball finals in Windhoek.